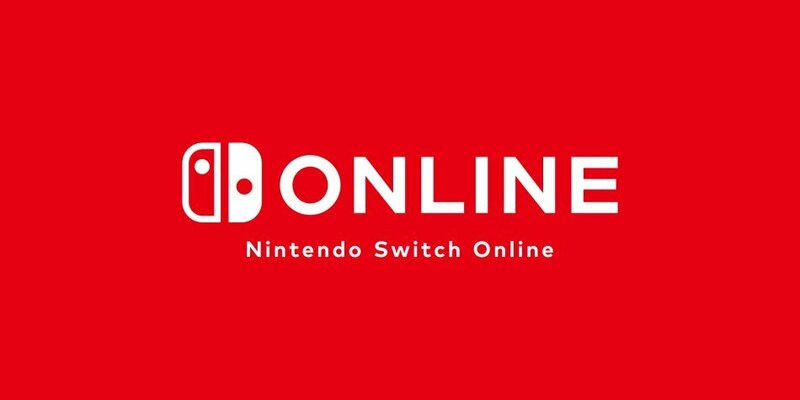 Nintendo Switch Online is now live and is Nintendo’s own market equivalent of Xbox Live and PSN. These live services are required to enable Gamers to play online with each other primarily for most Nintendo Switch online games. Up until it’s recent formal launch, the Switch’s online service has been free. Nintendo announced this way back when it online’d the basic Nintendo Online to bring people into the Nintendo eco system, give them experience of playing online, and give Nintendo a chance to tweak their system before asking customers to pay. Although the service is limited compared to Xbox and Sony’s established online services, Switch Online has some unique features. Nintendo Online allows Gamers to back up their game saves to their online accounts so if their Switch is lost, broken or stolen, they can recover their game saves. Believe me – Gamers need this! • Nintendo Online features a Retro NES player so Gamers can play a selection of the old NES library. Since it’s launch, Nintendo have released a significant library of classic NES titles to the player. The NES App also allows gamers to play together online, which is a cool little feature. NES online? Who’d have thunk it?! It’s not as wide as the Wii’s virtual console (and we can’t transfer our Wii purchases from the Wii to our Switch, which is disappointing. We live in hope that Virtual Console as we know it will appear at some point. There have been many rumours of classic console games being referenced in the console’s code, leading us to believe that Nintendo are cuing up the Virtual Console. Nintendo Online doesn’t feature voice chat as a basic part of the system (unlike Xbox or Playstation). Nintendo’s answer to this (currently) is a smartphone companion app that will connect Gamers during play. It’s clunky and limited, and it also requires a phone to be WiFi connected, but it’s functional. We hope Nintendo can evolve their system to natively include voice chat as time goes on. Gamers are also using Discord to chat during games. If you’re playing with close friends, using 1-2-1 chat apps like WhatsApp and Messenger are also useful. Skype and Facetime’s multi-user video conference would also suffice now. Exclusive member deals is an interesting addition to the Switch Online product. Nintendo will be releasing products that only Switch online customers can buy, although that doesn’t mean that they won’t be available on the second hard market later!! People will always find a way. It’s a cool idea… let’s see where it goes. In the UK, the cost is £17.99 for the individual year membership, although monthly options are available that can double the price of membership. Considering many of us put on coats after 6 months that have a lost £10er in, it’s a good price for a year’s worth of service. There are a couple of caveats with the Switch Online service. • Save Game Data – if you cancel your Switch Online Subscription, or it lapses, your save games will be deleted from the cloud after 6 months. Although understandable – if you’re not paying for a service, you don’t receive the benefits, but it’s still frustrating. However, it’s only a problem if you lose or break your Switch! So be careful with it! But, with your saves safe in the cloud, you’d only need to reenable your subscription within 6 months of letting it lapse to get access to your cloud data. • The NES library will only be accessible if your Switch has been connected to the Internet within 7 days. If your Switch has been offline for over 7 days, the NES app will become dormant until it can re-establish a link with the Web and verify that the membership is still active. Nintendo Online isn’t as advanced as the likes of Xbox Live and PSN but, at £17 a year, it’s worth it just for the NES library! It’ll be interesting to see where this goes with the recent rumblings of Xbox and Nintendo teaming up with their online services.